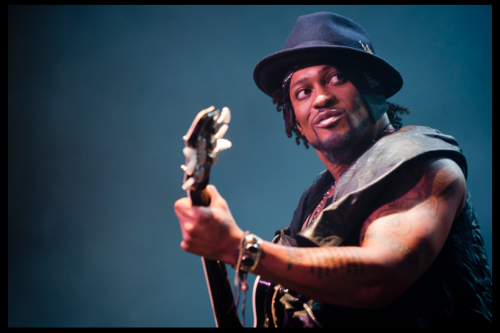 Due to a medical emergency, D’Angelo is unable to perform tomorrow night at First Avenue. He expresses his sincere regret due to this unfortunate circumstance. More information is forthcoming. Tickets purchased via Etix will be automatically refunded. Tickets purchased at First Avenue, The Depot or our local ticket outlets can be refunded at The Depot.